Have you been using the Oracle Service Cloud's Chat Reporting functionality to its fullest capacity? 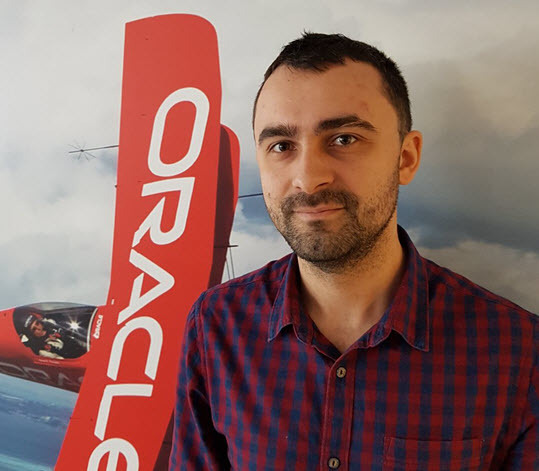 Cristian Nastase, OSvC Technical Support Engineer, discussed the types of reports available for troubleshooting Chat issues, with a focus on the Chat Audit Report and the Agent Chat Involvement Report. Click HERE for the webinar recording. Click HERE for his slide deck. If you're looking for specific resources, take a moment to review the Knowledge Base answers that Cristian finds particularly useful.